How much do you really need to spend on children’s gifts? It depends on the occasion, the child’s age and your financial outlook. You should never spend more than you can actually afford — there are creative ways to show you care if you don’t have cash. Babies are the only people you’ll ever buy a present for before you meet them. Luckily, gift registries makes it easy to choose the right gift — stick with it if you can. Low-end: Shop early to scoop up little registry items like pacifiers, socks and bottles. Arrange these in a cute basket and add a favorite children’s book for a gift that only looks expensive. Mid-range: It’s appropriate to spend about $50 on a shower gift. You can combine two smaller items to hit that target if you like. High-end: For a close friend or sibling, you might spend in the range of $75 to $100. You can also pool resources with a group to bankroll that fancy jogging stroller for a high-impact gift. Unless you’re the godmother or godfather, a gift isn’t strictly required for a baptism or other naming ceremony in most cultural groups. If you’d like to send a gift, it will always be welcome. Low-end: A card or heartfelt note is completely appropriate. Mid-range: A children’s Bible or other religious token is a nice touch for the faithful. A U.S. savings bond can be had for as little as $25. High-end: Spend as much as you wish, but more than $50 might feel too lavish. This is a relatively new phenomenon, so the rules aren’t as clear. It’s a milestone, but mostly for the baby’s parents. If you don’t attend the party, you can bow out of giving a gift unless the baby is a close relative or godchild. Low-end: A box. Decorate it if you must, but this is a great gag gift riffing on how babies always like the boxes better anyway (and they do!). Mid-range: A cute stuffed animal doesn’t have to break the bank: $20 will get you a great one. 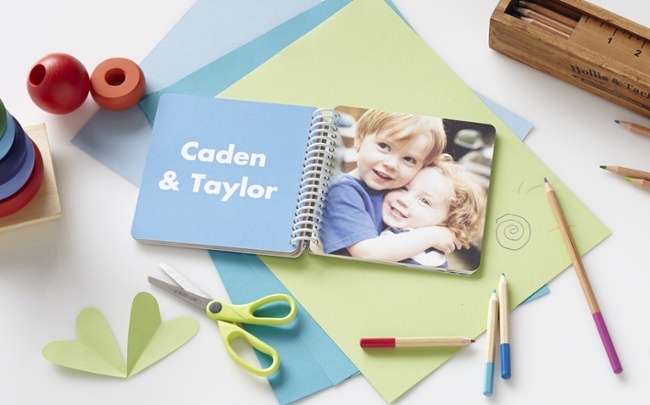 Or, create a heartfelt, customized board book with family names and faces. High-end: You don’t need to spend much more than $50 for a great educational toy. If you love the parents too, skip the ones that don’t have a volume control. You only need to buy gifts for family and perhaps very close friends. These things add up fast, but the good news is that little kids have no idea about the value of a dollar and are happy with very small toys. 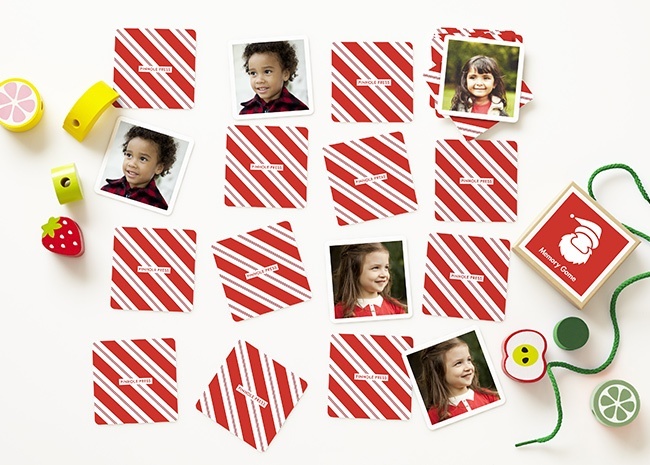 Low-end: A personalized Memory Game with photos of family and friends is a fun, educational gift that will delight a child between the age of 4-6. A book is always better than a toy that will quickly be thrown away, and you’ll only need to spend $10 to $20. Mid-range: $30 is a good limit to set for yourself. You’ll be able to find lots of quality toys, a collection of art supplies, clothing and video games at this price point. High-end: For teens who like to shop for themselves, a gift card if the best bet. $50 is the gold standard for an amour they can enjoy without needing a subsidy from mom and dad. This milestone gets more expensive, because newly minted adults definitely understand the value of a dollar. And with college costs being what they are, they’re going to need as much help as they can get. Low-end: An oversized coffee mug filled with a few rolls of quarters for the laundry is fun and useful for the kid who’s college bound. A set of custom wall decals with their favorite Instagram photos is the perfect way to decorate their college dorm room. Mid-range: $50 to $75 in cash is the best gift you can give a new grad. High-end: Again, cash is the winner for graduation gifts. Whatever you can comfortably afford is sure to be appreciated.